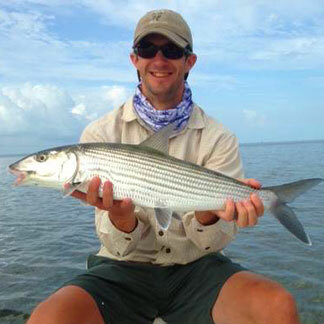 The famous Islamorada flats offer premiere fishing for bonefish, tarpon, redfish, snook, permit, & more. 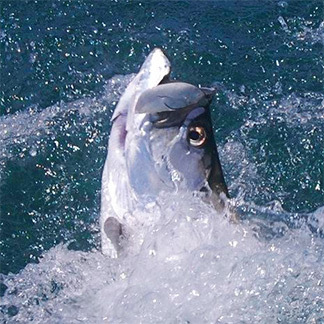 Offshore from the Keys, you'll find world-class fishing for dolphin, sailfish, wahoo, tuna, marlin, & more. 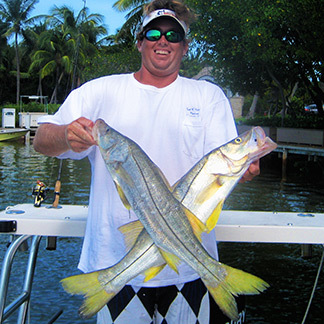 From Islamorada's inshore flats, channels, and reefs, sportfishing is a year-round event in the Florida Keys. Welcome to Stray Cat Charters, home of Captain Chris Barron, and the most versatile charter service in the Florida Keys. From Islamorada's inshore flats, channels, reefs, and surrounding areas to the Florida Bay and Everglades National Park, sportfishing is a year-round event in the Keys! Whether you're a novice or expert angler, Stray Cat Charters offers a variety of exhilarating expeditions for individual anglers, families and groups. Stray Cat Charters also features light tackle fishing for all trips including live bait, spin, or fly. 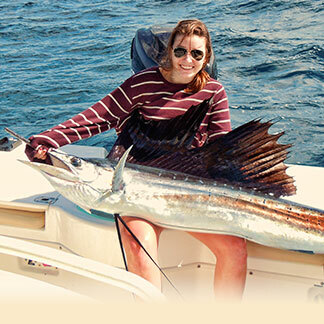 Fly fishing charters are also available with instruction. Let Captain Chris guide you to the ultimate fishing experience! 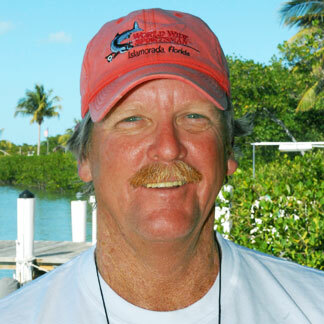 Captain Chris is U.S. Coast Guard-licensed and has been fishing & guiding the Florida Keys since 1980. Captain Chris' intimate knowledge of the area and the fish that inhabit it guarantee your Stray Cat Charter will be a successful one! Fish the inshore flats or the backcountry aboard our 18' Maverick or choose to fish the reefs, wrecks, and offshore aboard the 243cc Everglades. "My family and I fished with Captain Chris in August. I talked to several guides but he was the only one that committed to putting us on tarpon. Granted August isn't the prime time for tarpon, but we caught and released several on Friday. He is very knowledgable about the fisheries in the Keys. I would recommend that anyone wanting a guide to book a trip with Captain Chris!" "Huge thanks to Captain Chris for my beautiful redfish! Had a blast and can't wait to do it again!" "I wanted to thank you again for giving 100% effort on a tough couple days of fishing and especially putting me on my personal BEST tarpon. What a battle! The grouper was a great 'bi-catch' and was cooked perfectly at Skippers. Hope to see you next year!"